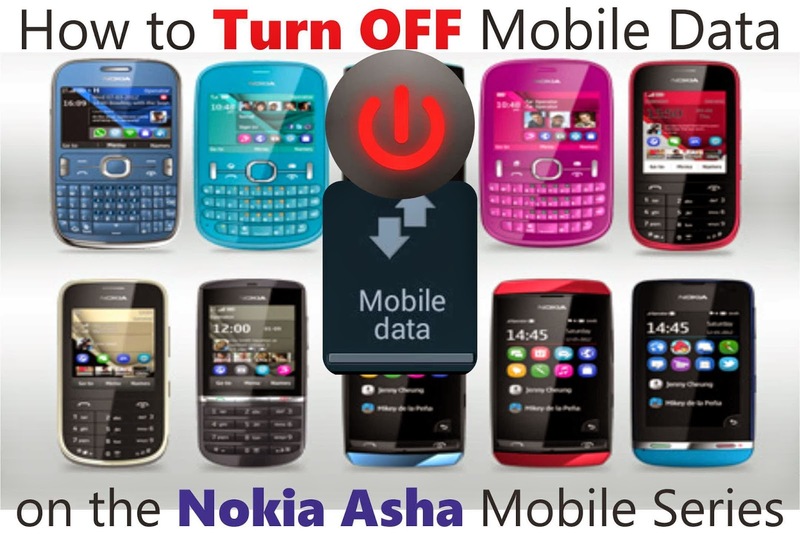 How to Turn of Internet in Nokia Asha Mobiles? Nokia has a wide variety of models in the Asha Series it has released in India. There are a wide range of users also for this series. As many models of these support Whatsapp, Hike, etc. and many more apps like these which makes them to stay connected to the Internet all the time. This obviously as we know will drain away the battery. In Android, iPhone and other smartphones we have an option to turn on and off the Mobile Data. 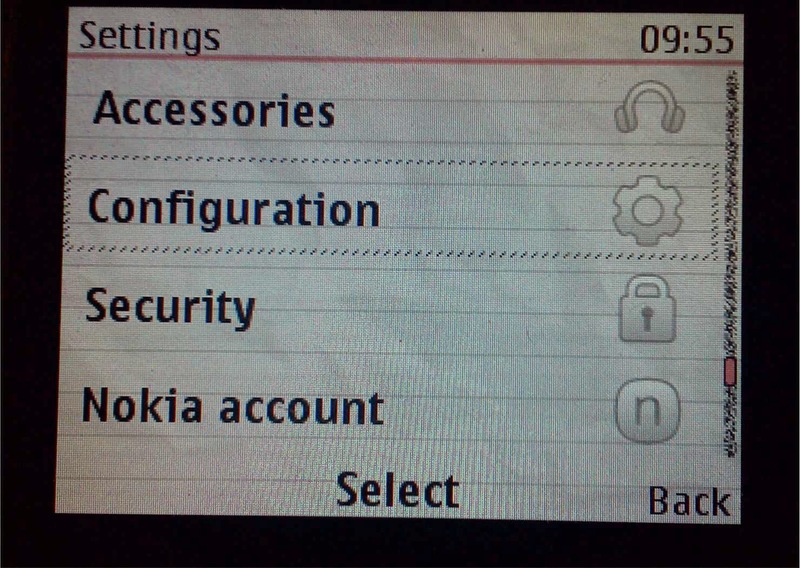 But this one major feature is found to be missing in the Asha Series of Nokia. All its users have been expecting this feature as an update but till date there isn’t any such feature update by Nokia which is really disappointing. 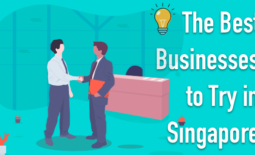 But, we can turn of the internet by the following manner. 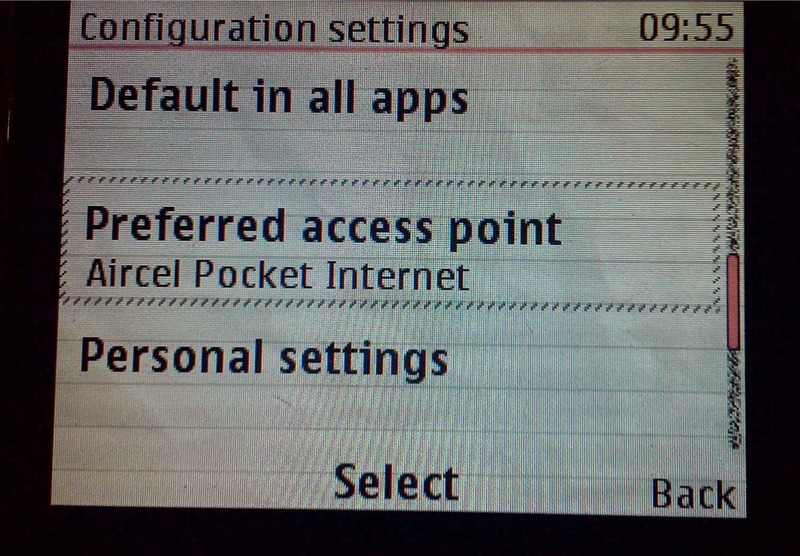 Step 2 : In Preferred access point, we have various set of settings among which one is the actual working Internet Setting. So the first one i.e., Aircel Pocket Internet is the working one. 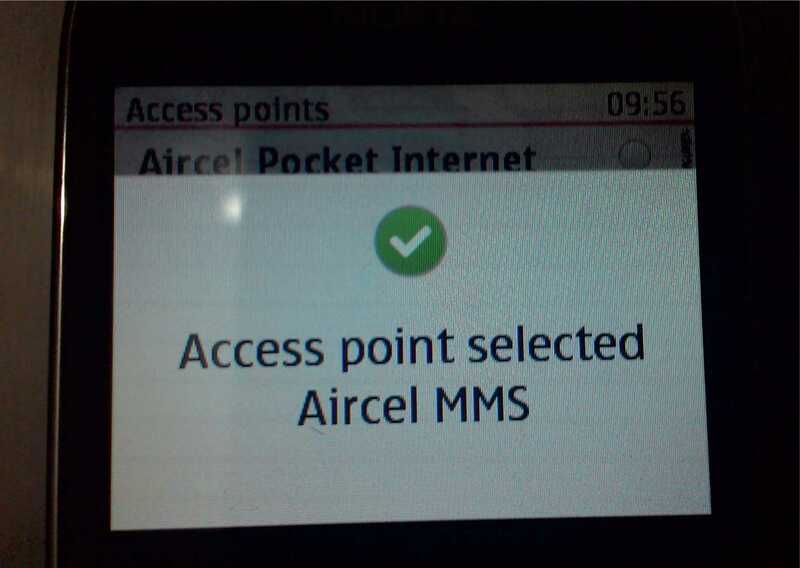 Step 3 : Now to turn of Internet all you have to do is select another setting lets say Aircel MMS in the above case. Once you select MMS setting you Mobile Data will be turned off. 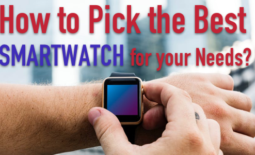 Step 4 : To turn it back on, all you have to do is select the actual working setting back again. Isn’t that a simple alternative to achieve the Mobile Data ON and OFF feature.